from Serendipity Stamps are perfect! 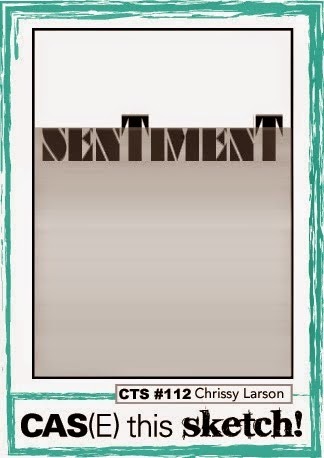 I really love this image and sentiment stamps from Serendipity Stamps! 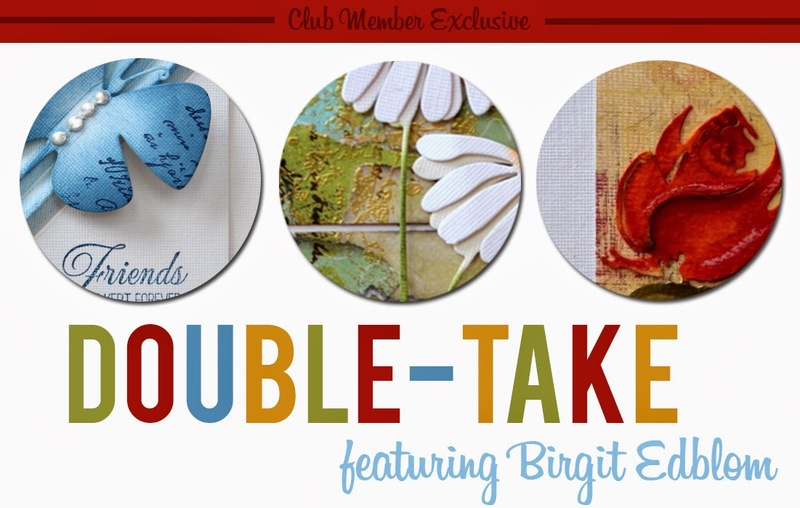 This card was made for a inspiration challenge this weekend with HighCoastScrappers. Idag bloggar jag på Pysslotekets blogg! Jag har gjort tre kort i olika storlekar med samma motiv! 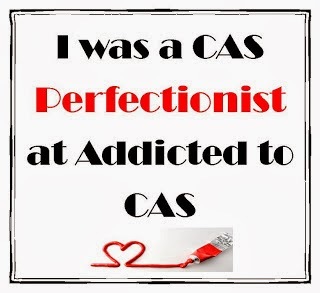 I´m so happy to be guest designer this month for Addicted to CAS. There you can find lots of fun challenges and great inspiration!! 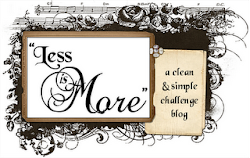 The challenge on Addicted to CAS #60 is to create from the code word CUTE! I think this little cutie from Penny Black is perfect for that! 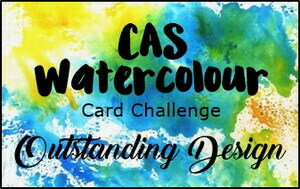 My card for the ColourQ challenge. 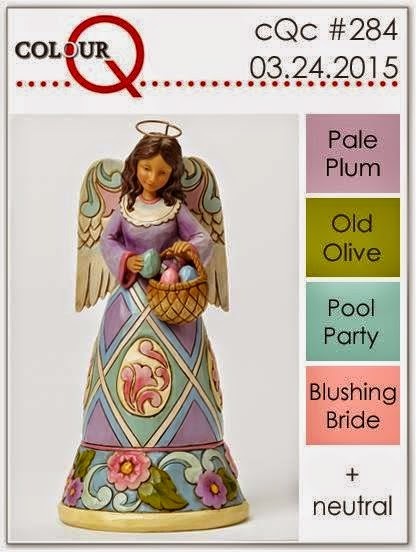 A CAS card with the tulip die from Penny Black, Dainty and words from Snippets. 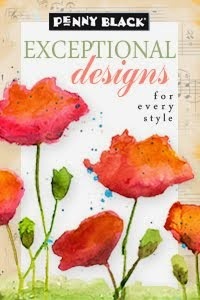 I used watercolors for the background for the sweet Tulip die "Dainty"and word die "Heartfelt"from Penny Black. Har använt Rangers nya färg Cracked Pistachio till dessa två kort! 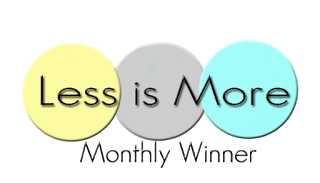 I am so happy to tell you that I am the Guest Designer over at Addicted to CAS for the month of March! Thank you for choosing me! 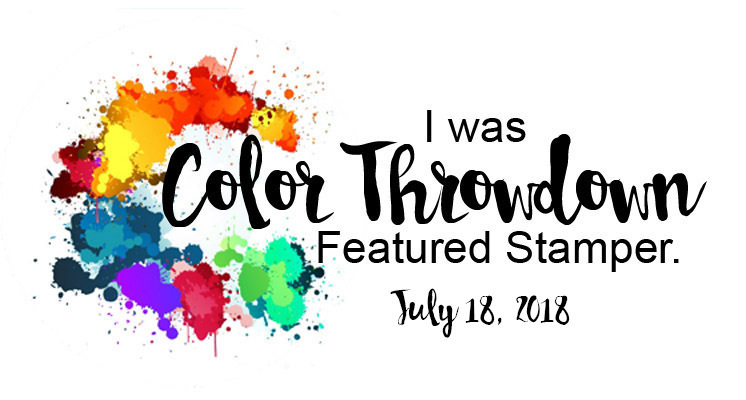 This week’s challenge is hosted by Vicki Dutcher and her code word is GREEN. 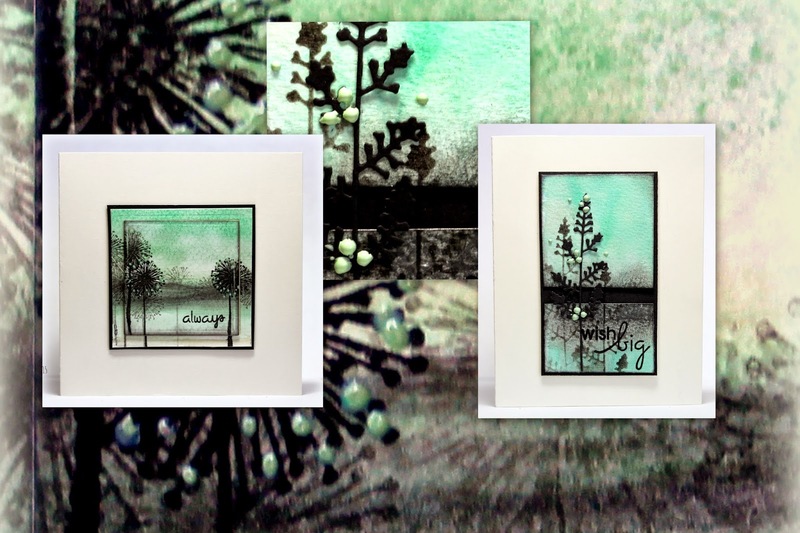 The challenge is sponsored by Scribbles Designs and I used the sweet leaves from Penny Black as trees! A card with the new stamps from Penny Black! 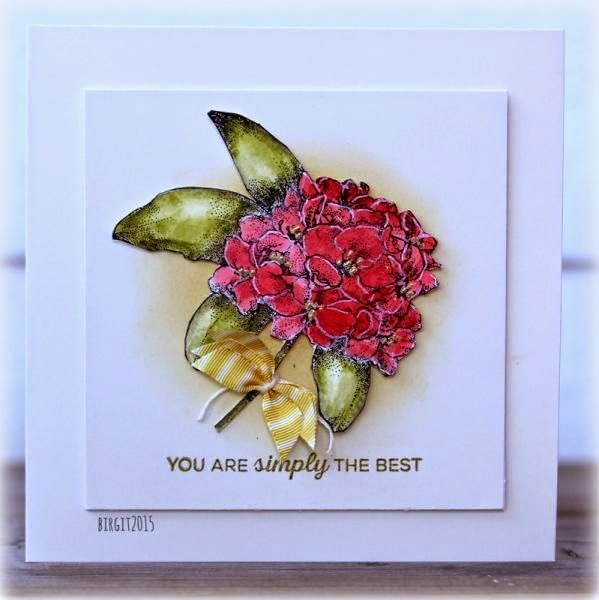 Made this card for a CAS challenge using the beautiful Rhododendron from Greenhouse Society stamp club! 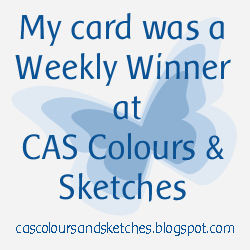 My card for the sketch challenge on CAS(E) this Sketch´s blog this week! I made this card for a challenge to use trees on SCS. I love Birches and used a Memory Box die for that. The little Birdhouse is a stamp from Penny Black set Birdie Bungalows. Greenhouse Society for March! Love it! 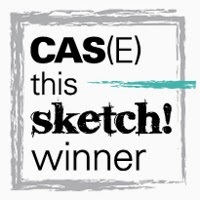 My card for the CAS(E) this Sketch this week!